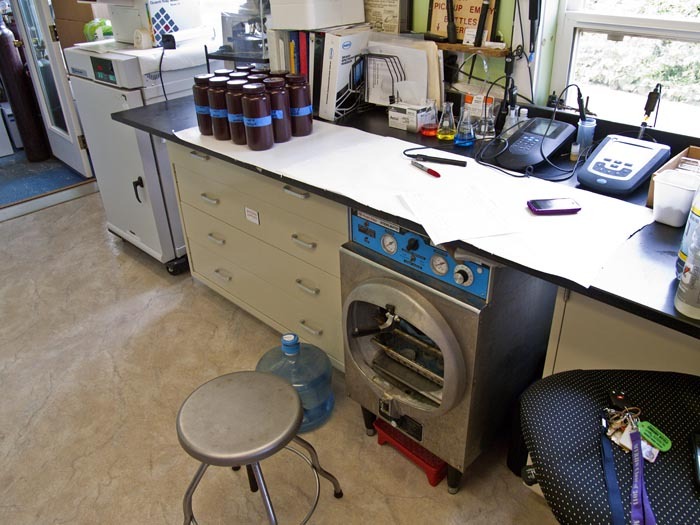 The Wampanoag Environmental Laboratory is a full service contract water testing facility and research laboratory, specializing in the analysis of water. Our lab has serviced thousands of clients ranging from public water supplies, businesses, to Home Inspectors, Real Estate Agencies, right down to private well owners. The Laboratory is certified by the state of Massachusetts Department of Environmental Protection for microbiology, allowing the lab to provide drinking water analysis to public, private, and municipal clients. The laboratory also conducts a variety of environmental analyses, including operating a fully functioning surface water quality monitoring program, bathing beach water quality, and drinking water potability just to highlight a few. 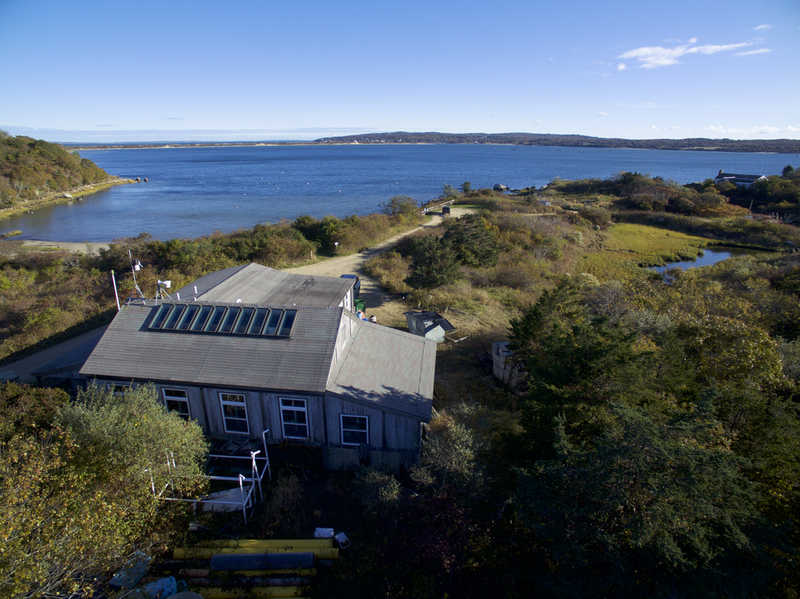 The laboratory is owned and operated by the Wampanoag Tribe of Gay Head (Aquinnah), a federally recognized Native American tribe. The laboratory first gained state certification in 2001 and continues to provide quality service to the cape and islands. Supported by a variety of grants and partnerships, including many from the U.S. Environmental Protection Agency, the laboratory provides the scientific backbone for the Tribe’s environmental programs. The Wampanoag Environmental Laboratory is the center of our environmental programs. The ability to have accurate, immediate data has altered the course of our environmental programs and helped us focus on issues related to the environmental health of the membership, our community, and our Island. As a native people, Wampanoags feel an obligations towards the stewardship of the land they so closely value and respect. The Tribe has always possessed a deep invested interest in the natural resources of the land and water. As such, we are dedicated to performing quality activities to assure integrity, accuracy, precision, reliability, and timeliness of data. Wampanoag Environmental Laboratory has been monitoring the waters of Martha’s Vineyard for over 15 years. Included in our monitoring is the Beach Water Testing Program. Monitoring the air quality on Martha’s Vineyard for the U.S. Environmental Protection Agency.